How To Buy | Buy-PR.com - Domains with high metrics. Please create account or login before buy. 1. 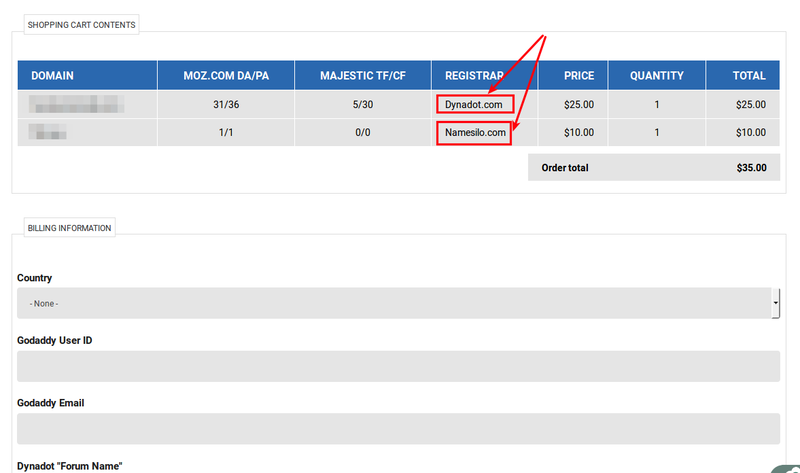 Select and add to cart interesting for you domains. On this page you need to fill in the data needed to push. Optional you can fill in your Yahoo/Skype/ICQ data for quick contact. When all will be done - click on "Continue to next step". On this step please review your cart, billing information and select payment method. For "personal" paypal accounts you can use both gateways. For "busines" paypal account please use 2CO gateway (features of the law of my country). On this step pay for order using standard interface of paypal or 2Checkout. When payment will be completed, you will see a confirmation page. Domains will be sent to specific registrars in next 24 hours. 24 hours - it maximum time for send. Usually domains send after few minutes after payment. If you have any questions, you can send a message to any way you like. Or leave a comment on this page. are there other fees until i receive the domain in my account? Push inside registrars for free. So no additional fees. How Many Do I have to Buy to Get a Discount? How Many Do I have to Buy to Get a Discount? 10, 20, 50? Just purchased a domain, didnt know to put in my namesilo Username, and it still went through... so how is this going to work? Any difficulties in the transfer of domains will be resolved through correspondence. Email, Skype or the personal messages from site. Where Do I Find the Doamins I just purchased? I just purchased 4 domains and paid through 2checkout paypal. Where do I collect my domains and the necessary details so that I can use my own hosting provider? How will I even be notified to proceed to claim my domains? Let me know because I am new at this and it is my first time buying from you. Domains will be sent to your registrar account. The registrar is listed for each domain on the site. The transfer is free and takes only a few minutes. After the domain is sent to you, you will be a full and sole owner of this domain. And you can act with him as you please. 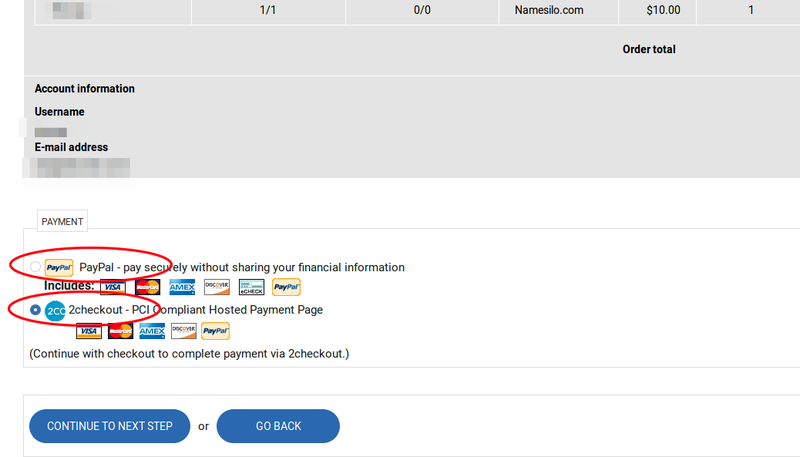 I used wrong forum name for my purchase for domain with dynadot?? Because the domain can not be sent to the wrong account - I will contact you, after an unsuccessful transfer attempt and ask for details of the registrar.